Free Zone Alliance. Independent Technology. International page. Our purpose is to make the works of Source available to anyone who wishes to study. The idea of Free Zone Technology originated by LRH in 1973. Captain Bill Robertson was creator of the Free Zone in 1984. 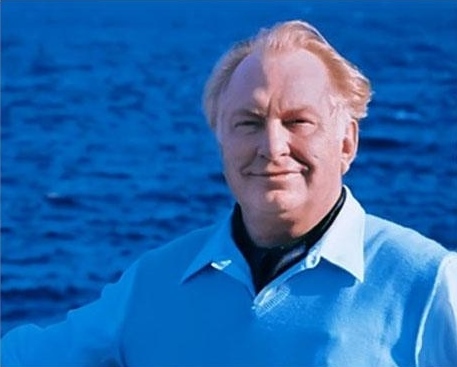 L. Ron Hubbard, a self-taught intuitive genius, founded the philosophy and religion of Scientology in 1952. His writings on how people can better themselves and the world are both brilliant and extraordinarily extensive. He wished his work to be made available to mankind. We are carrying out his wishes. There is only one thing that could happen to tech, and that is to say that it would be buried. The remedy would be buried. If it ever went out of sight, this world’s done. All you’ve got to do is invalidate it and put it out of sight and hide it, and it’ll come up in the wrong place doing the wrong thing, and mankind will find itself a slave. So anybody that knows the remedy of this subject, anybody that knows these tecniques, is himself actually under a certain responsibility – that’s to make sure that he doesn’t remain a sole proprietor. That’s all it takes, just don’t remain a sole proprietor. Don’t ever think that a monopoly of this subject is a safe thing to have. It’s not safe. It’s not safe for man; it’s not safe for this universe. This universe has long been looking for new ways to make slaves. Well, we’ve got some new ways to make slaves here. Let’s see that none are made. We welcome your feedback and suggestions. Thank you. FREE ZONE SCIENTOLOGY - an area not controlled by evil organizations or implanters, but free to expand spiritually (CBR, Sector 9).